Therm-All offers knock-down door systems for metal building doors, existing opening doors, special sized doors and unique applications. 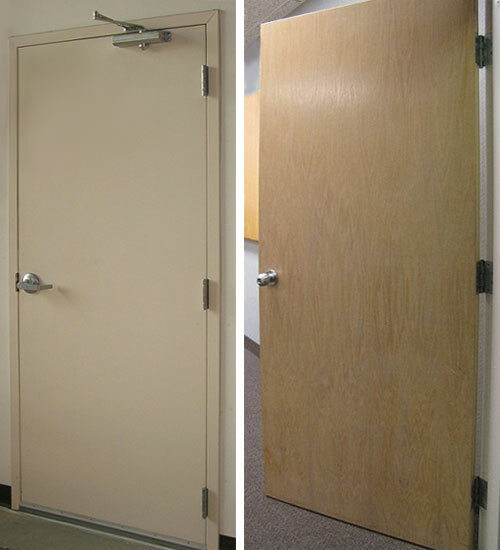 If you are looking for a door product that is difficult to find, we can likely take care of your need. Call your Therm-All representative, dial 888-2-INSUL-8, or send an email to info@therm-all.com for more information about our specialty door offerings.